This type of Worm Gear Speed Reducer can change shaft rotation direction while the wiring positive and negative be changed. It's also have addition two characteristics: 1.With self-locking, the output shaft can't rotation when switch off, that is self-locking; 2.Gearbox output shaft and motor shaft are come to be a rectangle, it's widely used in various of occasions that require special install size. 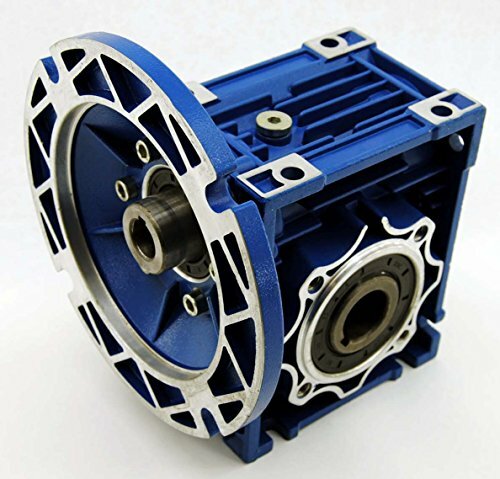 NMRV 050 series worm gear speed reducer. It is solidly constructed and ready to install in numerous applications. Output is 646 lb/in on a hollow 1" diameter x 3-5/8" long keyed shaft. High quality reducer has an all aluminum heat sinking designed housing with epoxy coating. 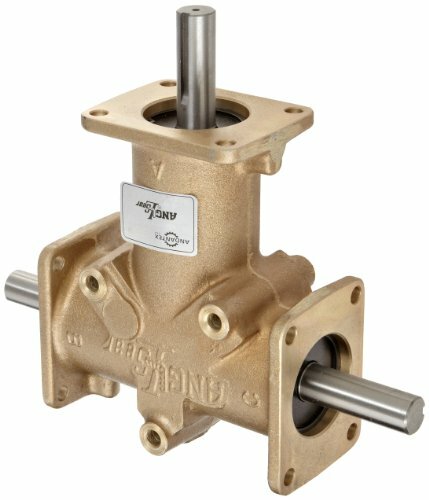 This 20:1 ratio speed reducer is rated for 1.14 HP input at 1750 RPM on a hollow 3/4" diameter x 1-7/8" long keyed shaft and 56C mounting flange. Used for automatic window curtain, grill, robot, optic equipment, electronic game machine, cleaning machine, coin refund devices, miniature hoist, etc. 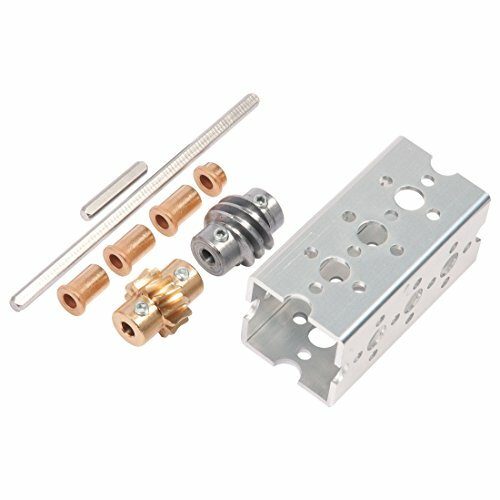 This high quality speed reducer has an all aluminum heat sinking designed housing with epoxy coating. 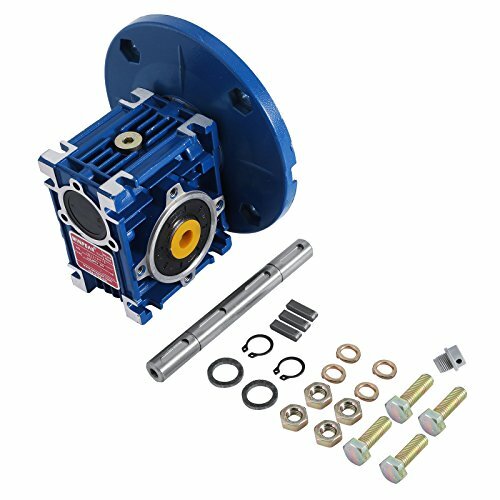 The worm gear speed reducer is widely used in electronic lock, intelligent vehicle, robot, automatic window curtain, mini crane hoist, etc. MRV040 series worm gear speed reducer with a 5/8" output. 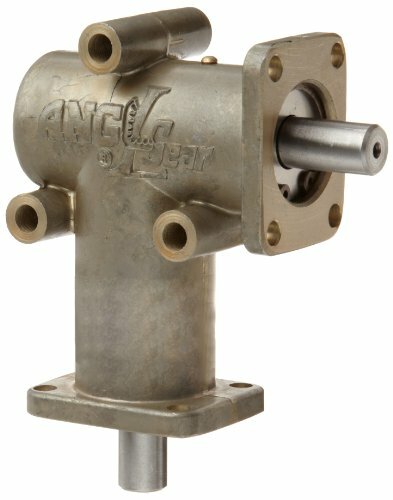 This 10:1 ratio speed reducer is rated for 1.16 HP input at 1750 RPM on a hollow 5/8" diameter x 1-7/8" long keyed shaft and 56C mounting flange. Output is 354 lb/in on a hollow 5/8" diameter x 3" long keyed shaft. Gearbox is pre-lubricated for mounting position #1 but other mounting positions may require additional oil. The load ratings are based on Boston Gear UH16460 lubrication filled to the proper level. The maintenance/installation manual can be found in the literature section at www.bostongear.com. and will be included with each gearbox. Cad models 2D and 3D can be downloaded from BostSpec2 at www.bostongear.com. Please see the Boston Gear enclosed gearing catalog P-1485 for alternate shafting and mounting configurations. MRV050 series worm gear speed reducer. 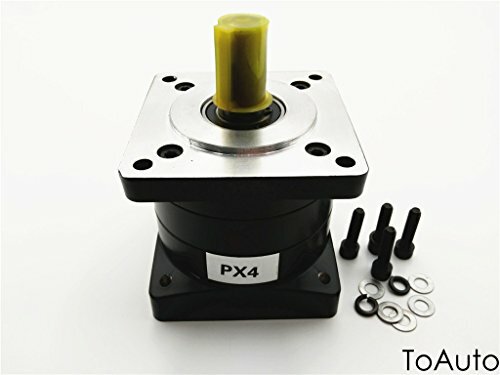 This 50:1 ratio speed reducer is rated for 0.57 HP input at 1750 RPM on a hollow 5/8" diameter x 1-7/8" long keyed shaft and 56C mounting flange. 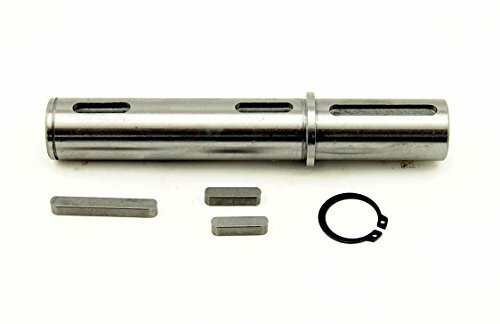 Output shaft kits are not included and are sold separately. (1)With self-locking, the output shaft can't rotation when switch off, that is self-locking. 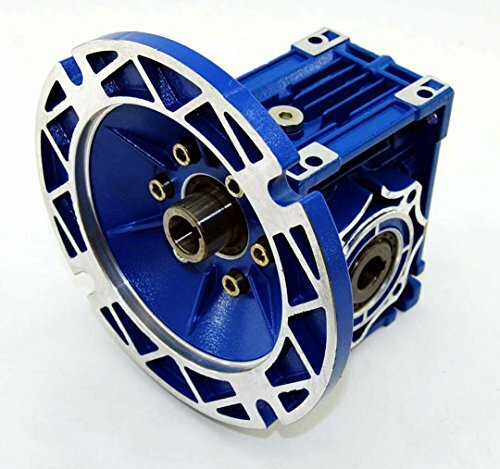 (2) Gearbox output shaft and motor shaft are come to be a rectangle, it's widely used in various of occasions that require special install size. (4)Motor under loading, Measure Current should not exceed motor's Rated Current. If necessary, you can install Overcurrent Protection Device. Your motor if is low speed motor, extra low speed motor should observe carefully. Connection if is correct, and other electric parts if is fine. All products from our store was test before shipping, and with best package. If also have problem please contact us. (1)Don't store or operate in high temperature or damp environment, and avoid gas environment. (2)The motor's shaft axial direction and radial direction bearing stress should not exceed it ability. (3)When install gears/sprockets/pulleys on the output shaft, don't unusual strike. When fix motor, screws length should not be too long, or will break the parts inside motor. 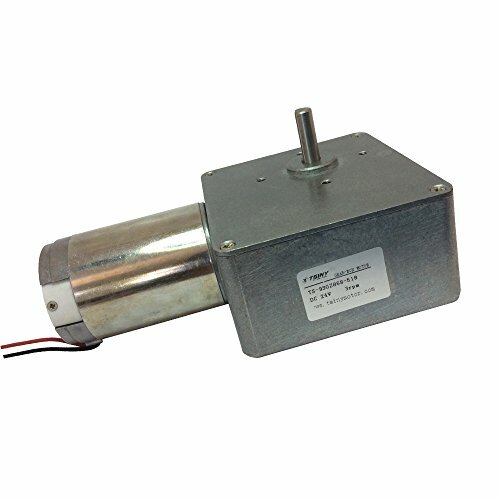 About noise: DC high speed motor will produce a little noise, if very care about noise, please kindly contact us. 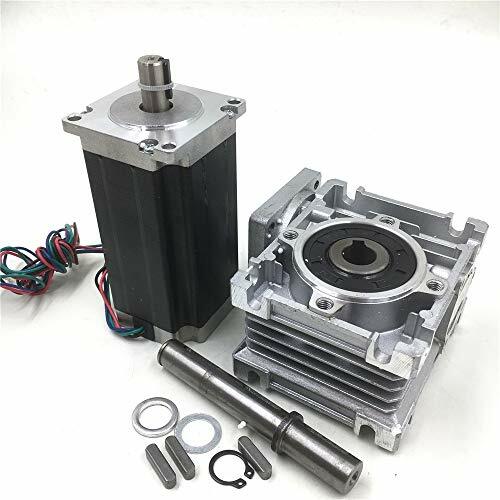 Package: 1PCS x DC Geared Motor; if you need other voltage and rpm, pls contact us, there are many other models of this motor in store. The output shaft is suitable for eccentricity shaft output. Anti-rust Paint Technique: BRINGSMART 37mm DC deceleration motor fixed seat adopts advanced anti-rust paint technique, which makes the bracket be used for a long-term. Universal Size: Geared motor mounting seat can be widely used in 37mm small gear motor series. 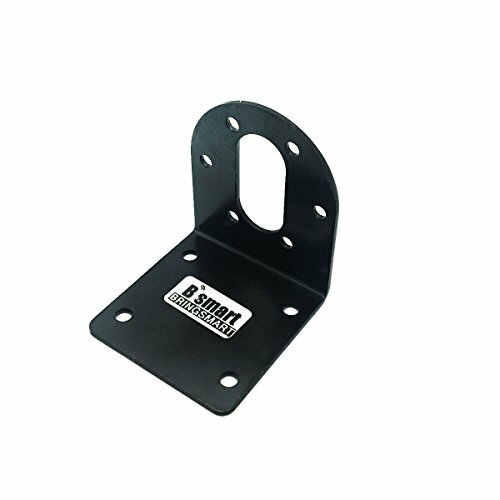 Effortless Installation: This metal motor holder has convenient holes for mounting. The precision cut mounting holes is perfect matched with M3*6mm screw. RV063 series worm gear speed reducer output shaft. 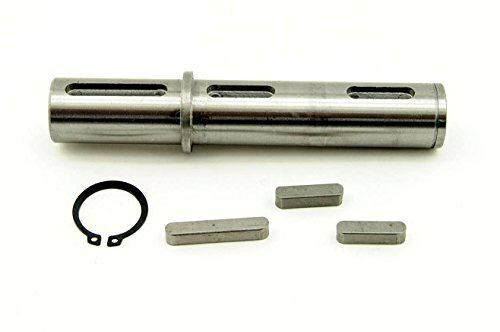 This is a 1-1/8" diameter keyed single side output shaft kit for our 063 series reducer. Includes the shaft, keys, and retaining ring. 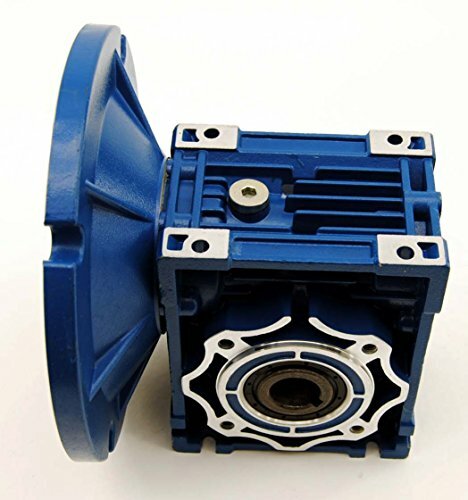 MRV063 series worm gear speed reducer. 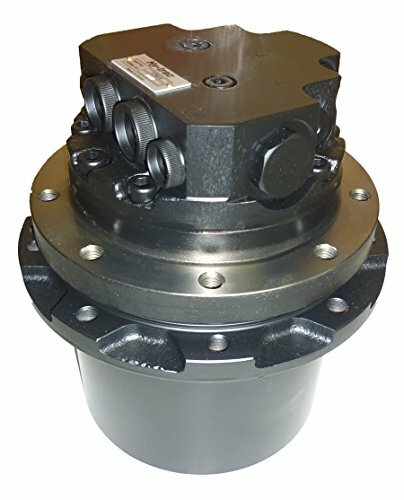 This 100:1 ratio speed reducer is rated for 0.57 HP input at 1750 RPM on a hollow 5/8" diameter x 1-7/8" long keyed shaft and 56C mounting flange. Output is 1044 lb/in on a hollow 1-1/8" diameter x 4-7/16" long keyed shaft. 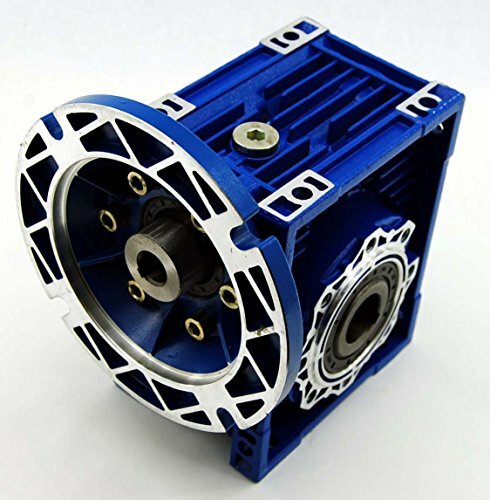 Utilizing a 4:1 gear ratio for slow and smooth rotational motion, this gear box minimizes backlash and greatly reduces the chance of a back-driving gear motor, so its position can be held even when power is not applied. All-metal construction for durability and power. MRV040 series worm gear speed reducer. Output is 354 lb/in on a hollow 3/4" diameter x 3" long keyed shaft. 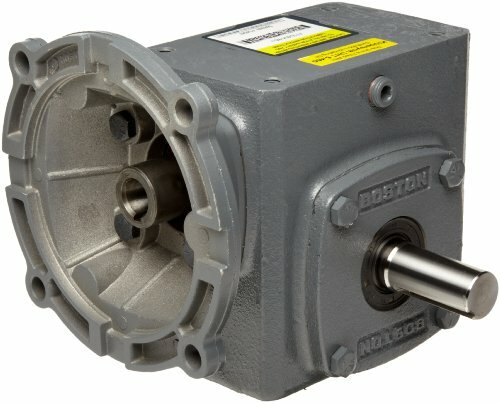 RD108-61600 KUBOTA KX121-2 FINAL DRIVE WITH TRAVEL MOTOR, 2 YEAR WARRANTY, FREE SHIPPING! 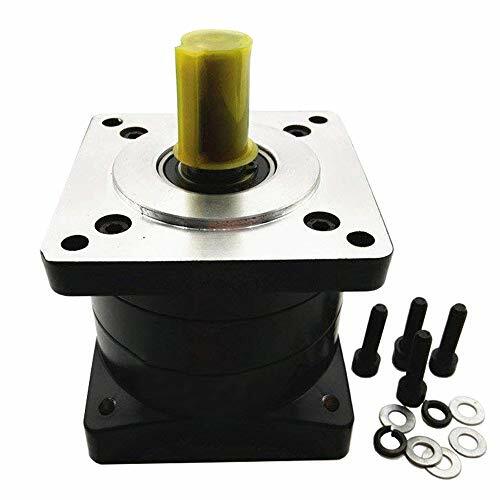 RV050 series worm gear speed reducer output shaft. This is a 1" diameter keyed single side output shaft kit for our 050 series reducer.